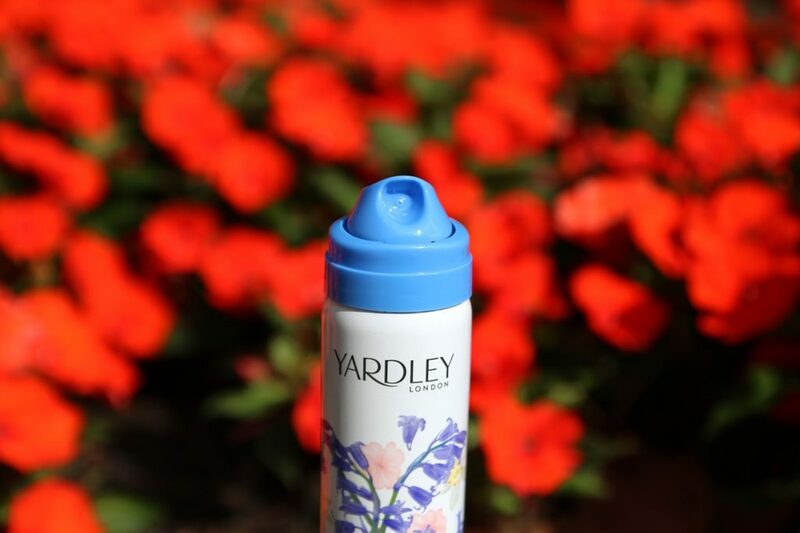 Back in September, I went to an event with Yardley London for their new Autumn/Winter fragrance launch. The event took place at Grace & Thorn in Hackney and it was all about English Bluebell, which is also what the new fragrance is called. Other than a nice introduction to the new fragrance Yardley London English Bluebell, we also munched on bluebell cupcakes and made bluebell featured terrariums! I was lucky enough to try this fragrance for myself and I’ve been using it daily since the day I got it. The English Bluebell fragrance is part of the Contemporary Classics range, which consists of 5 floral fragrance: Lavender, English Rose, Lily of the Valley, April Violets and English Bluebell. Having tried all five (as mini testers), I must admit that English Bluebell is my favourite! 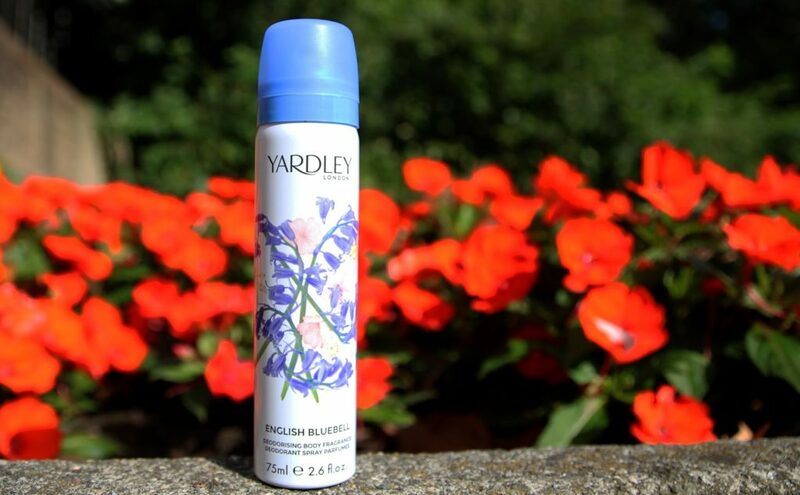 The English Bluebell fragrance can be found in the form of a Eau de Toilette and a Body Spray, which we’ll talk more about below. “A light, feminine and fresh, fruity floral fragrance opening with uplifting bergamot and cassis accords in the top note, followed by a flirty heart of bluebell, jasmine, lily of the valley and peony accented with a touch of peach and enhanced with smooth, woody notes, vanilla and musk in the base.” – I simply describe it as a light fragrance with a fresh and uplifting floral scent with a touch of sweet peach. It’s a fun and girly fragrance and I love it! The body spray has the exact same scent as the EDT, but it’s less strong and doesn’t last as long. 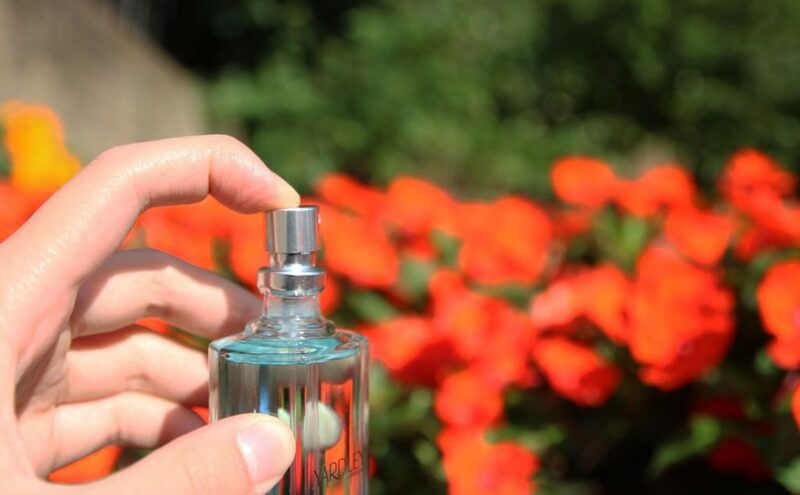 The nozzle is designed to let the spray diffuse widely, so that you get a even spread of fragrance. 🙂 The body spray bottle looks and feels a lot cheaper than the EDT, but the scent is exactly the same. I prefer to apply the EDT in the morning and carry the Body Spray in my handbag so I can top up during the day. 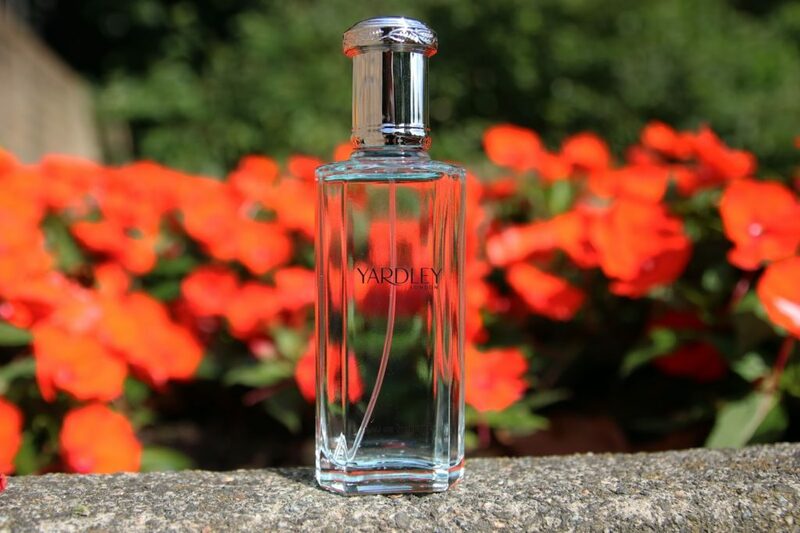 My favourite thing about the Yardley London fragrances is that they’re super affordable and what you get back is beyond what you pay for! 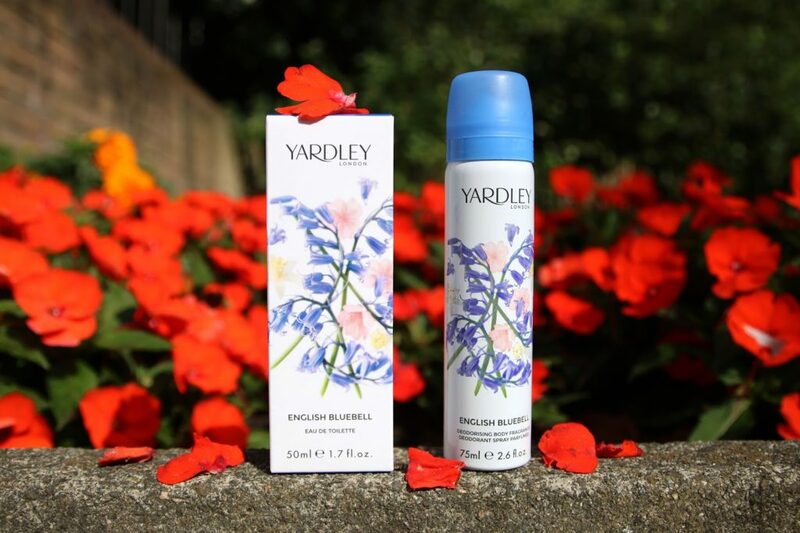 Have you tried anything from Yardley London before?